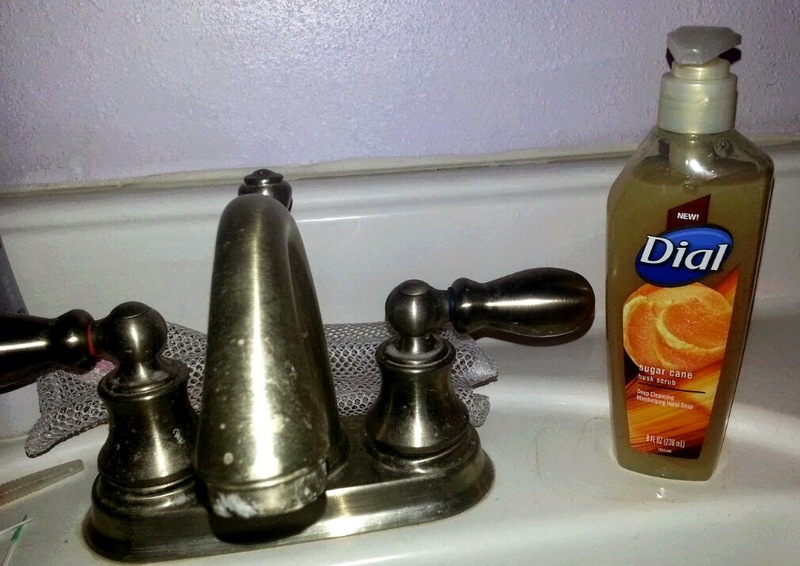 Smell is one of the first things I do when I purchase liquid hand soap and lotion for my family. If it doesn't smell good... I'm not going to buy it. As a Purex Insider, I am often given the inside scoop on new products and promotions! In addition, I'm able to test and review products before they even become available in stores! Plus, I get to share the excitement with my readers, making it a win-win situation for all of us. Dial Sugar Cane Husk Scrub Hand Soap is one of the newest varieties in the Dial Boutique Collection of liquid hand soap. With an indulgent scent inspired by freshly cut Sugar Cane, this premium formula with gentle micro scrubbers cleanses deeply while moisturizing and smoothing your skin. Even though my children aren't babies anymore, I still love looking at baby clothes and toys when we are out shopping. Even though my children are only 14 and 11, there are so many fun and new baby items that weren't around when my children were babies. Luckily, I still get to shop for cute baby gifts for friends and family when they have new babies. Although I'm a practical gift-giver and love giving and getting items that are useful; diapers, wipes, baby bath products, etc... I still make sure to include a gift for both mom and baby that is cute and fun. 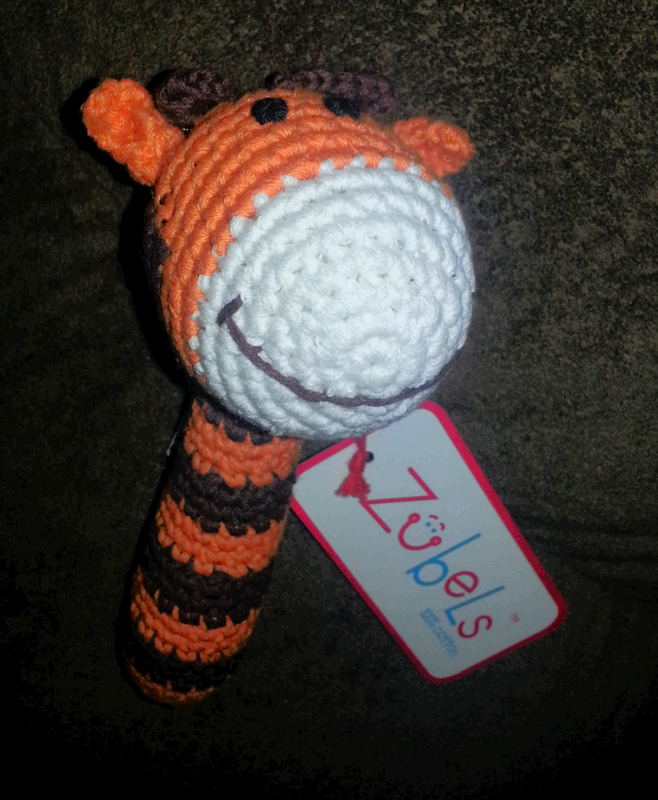 Zubels baby rattles are hand made and produced using only the finest cotton available. 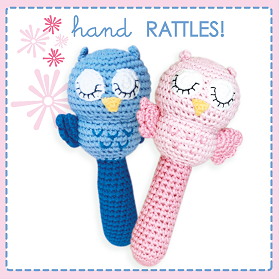 Their line of adorable hand crochet rattles for babies are made using 100% cotton yarns and are designed to be easy for babies to grasp and hold. Every woman wants to have smooth, soft, silky skin. However, as a busy mom, finding the time to take care of me often falls to the wayside. Finding the right products to meet my needs is very important - and when that product can be used for more than one need, that makes it even better. Busy moms love to multi-task! That's where Dial body wash comes in. 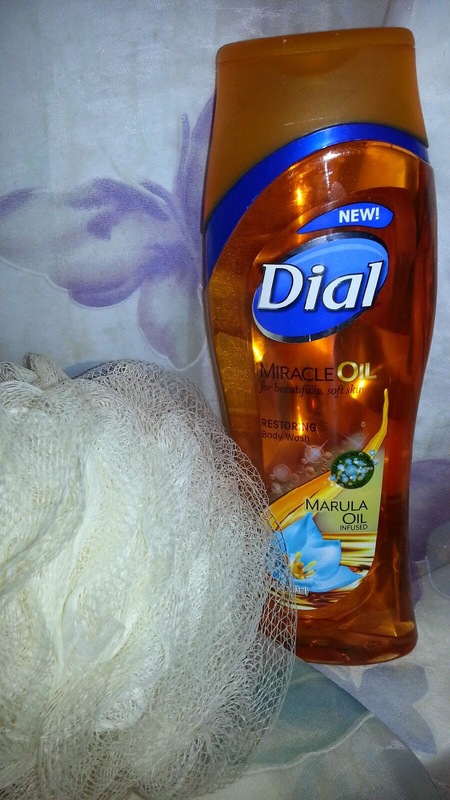 Dial Miracle Oil Body Wash leaves my skin, silky soft, clean and moisturized all in one quick, easy, convenient step. There is no need for multiple skin care products because Dial does it all! "Dial Miracle Oil body wash is infused with caring Marula oil for beautifully, soft skin. This new body wash is formulated with Micro Oil technology for a luxurious, clean-rinsing lather that leaves your skin feeling clean, soft, and smooth!" I love the way Dial Miracle Oil body wash smells. I also love how soft, smooth and moisturized it leaves my skin. It is the perfect body wash for every inch of your body, from head to toe. Not only is Dial Miracle Oil body wash a convenient way to wash without using bar soap, it is also perfect for shaving your legs. It lathers nicely, rinses away easily and leaves your skin silky smooth! Are you ready to add a miracle to your daily routine? Restore your skin and get a soft and smooth clean with new Miracle Oil Body Wash infused with Marula Oil. Let me begin by saying that I hate mornings! I am not a morning person, and wish that I could sleep in every single day of the week. Since we all know that waking up each morning is all part of the routine, mornings can be a little more enjoyable with a nice "pick me up!" A quick shower, followed by applying some smooth, fragrant lotion and body spray is just the ticket! I know that this combination always helps wake me up and prepared for the busy day ahead. Looking to get freshly moisturized skin without that heavy lotion feel? 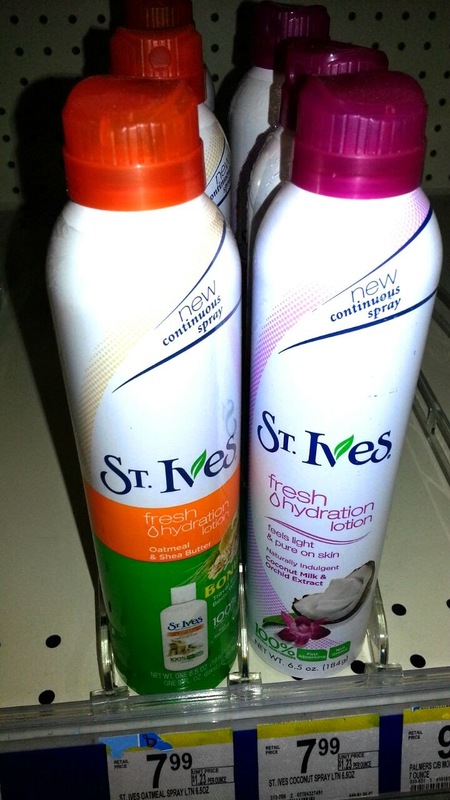 Well look no further than St. Ives Fresh Hydration Lotion Sprays at Walgreens. No need to add extra time to your daily routine as these lotion sprays deliver the same moisturizing power of St. Ives, but with much more ease for the user on the go. Find out how we took the heavy out of lotion with just a quick application for a light, refreshing feel. 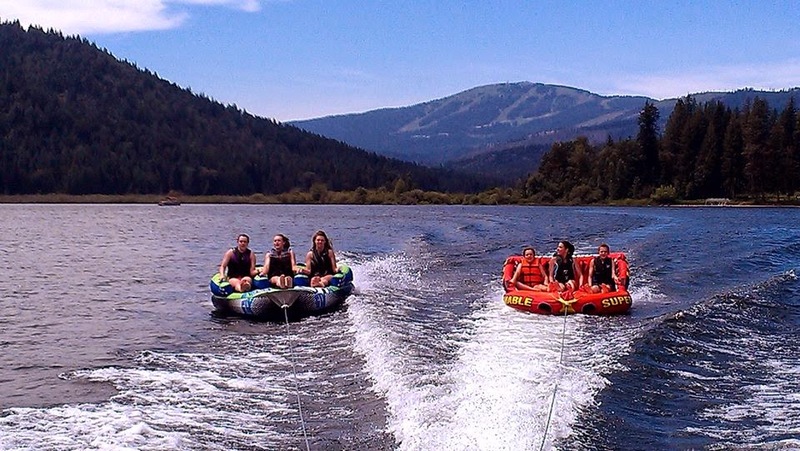 I don't know about you, but I'm already looking forward to spending the summer having fun with my family and close friends! With most of the country still under a blanket of snow, it’s comforting to think of warm summer days. Now is the best time to start saving for your summer plans, whether it’s traveling, buying something new to enjoy at home or even if it’s just grabbing an iced coffee concoction to cool you down. One way to have extra spending money this summer is to use Swagbucks. 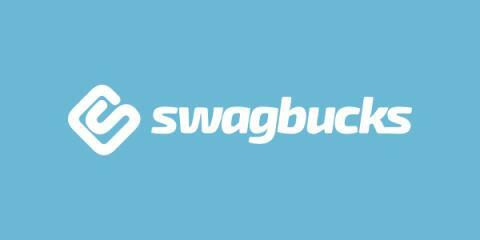 Swagbucks is a free rewards site where you get points called “Swag Bucks” for things like searching, watching videos and discovering deals. Then you redeem those points for gift cards to places like Amazon, PayPal and Starbucks. Here’s a plan for using Swagbucks to earn $25 in gift cards each month. It’s easy, and if you keep at it, you’ll have at least $75 by June to spend on summer fun without having to dip into your wallet or spend a ton of your precious time! I grew up watching The Flintstones - I've always loved that cartoon. My kids and my husband love WWE, so The Flintstones and WWE: Stone Age Smackdown is going to have to be added to our must-see movie list! When Fred loses his family's vacation money, he hatches one of his hair brained plans to get it back. It's a sports entertainment spectacle that involves throwing his best bud, Barney into the wrestling ring with the likes of John Cenastone (John Cena), Rey Mysteriopal (Rey Mysterio) and even The Undertaker, with Fred himself as event promoter! The crowds roar, the "clams" are pouring in from ticket sales and even Mr. McMagma (Vince McMahon) is taking notice of all the hoopla. Including all-star appearances from The Boulder Twins (Brie and Nikki Bella) Marble Henry (Mark Henry) and Daniel Bry-Rock (Daniel Bryan), it's time to get the whole family together for hard-hitting, side-splitting laughs from the most epic event in all of prehistory! Losing weight is never an easy task, and even after shedding some pounds you may not like how your body looks. After losing a bit of weight, I found that my stomach and inner thighs were squishy and flabby. To be honest, I felt that they looked worse than when I was heavier. I knew I needed to do something to help firm up my problem areas. I was recently given the opportunity to try RevitaShape, and was anxious to see results. 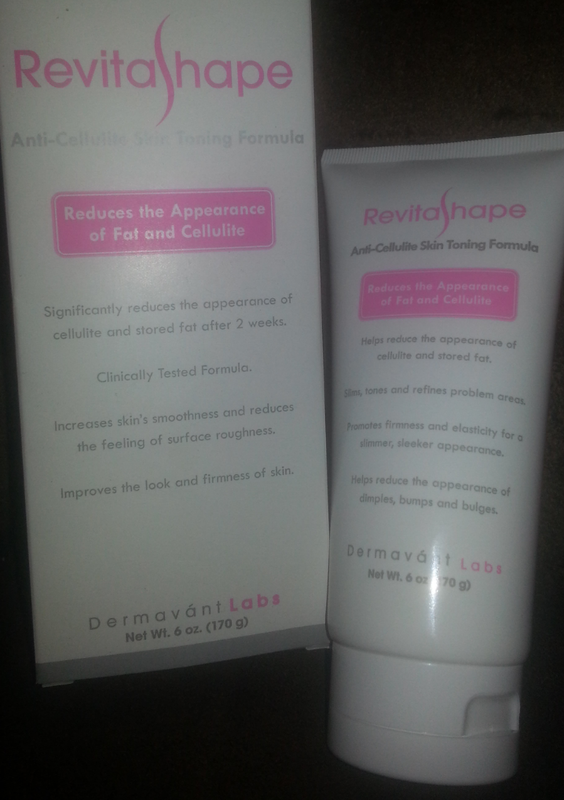 Unlike cellulite creams that focus on swelling skin cells to make your problem areas appear firm, or lotions that focus solely on cellular drainage, RevitaShape uses the most advanced ingredients available to combat both the causes and the effects of cellulite. Disney Movie Rewards ~ Easter Word Scramble Bonus Points! Do you like word scrambles? Are you a member of Disney Movie Rewards? 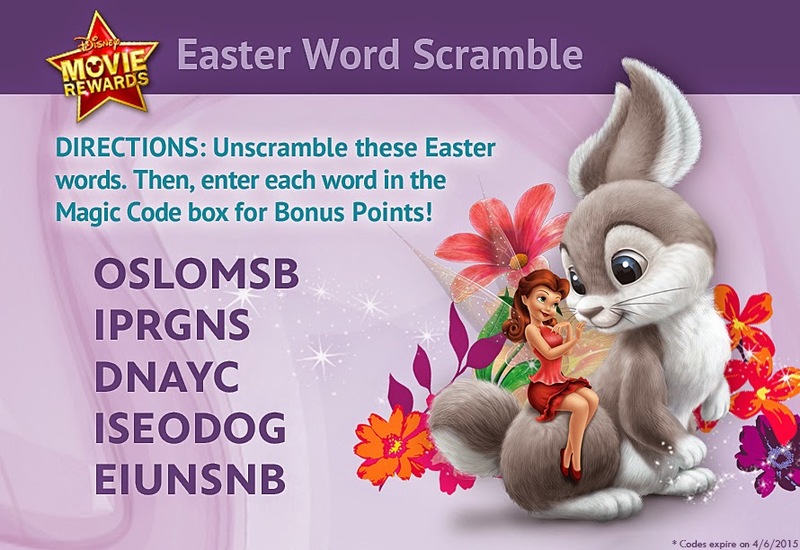 There are five new Easter Scramble Disney Movie Rewards codes out, each worth 5 points for a total of 25 points! Hurry... these bonus points are only good until April 6th. It's time for a change - a time change! As much as I dislike the time change in the Fall, I'm actually looking forward to it this weekend because Spring is upon us! Don't forget that Daylight Savings Time begins at 2:00 am this Sunday, March 8th, 2015. I will actually be setting our clocks ahead one hour (Spring Forward... Fall Back) after I wake up in the morning... I don't want to lose my extra sleep, LOL! Now is the also perfect time to change the batteries in your smoke detectors! I scream, you scream, we all scream for ice cream! The only think better than ice cream is FREE ICE CREAM! 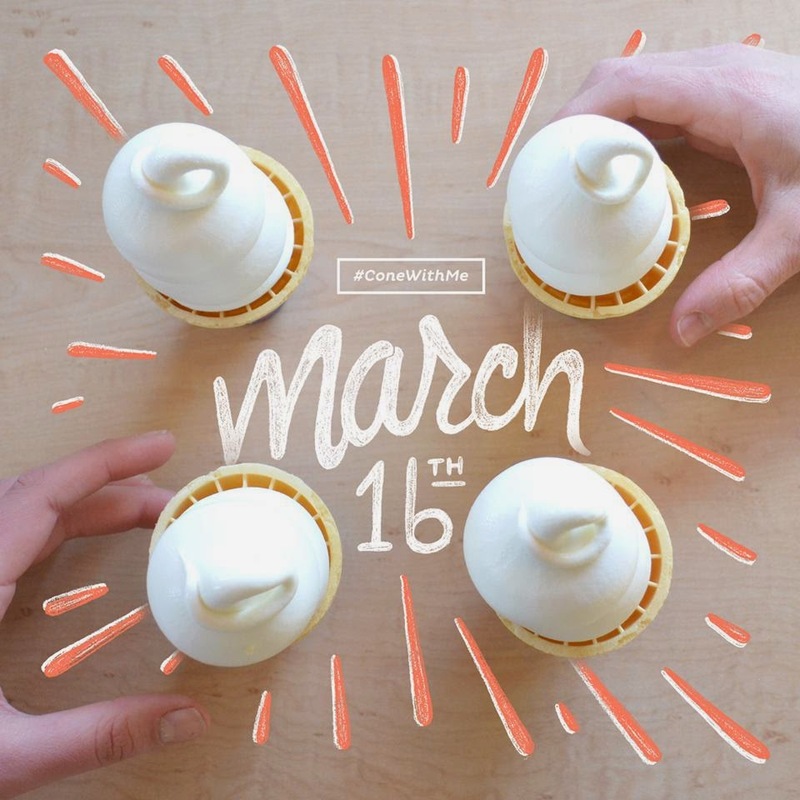 Dairy Queen kicks off its 75th anniversary this spring with Free Cone Day on Monday, March 16. On that day, the 75th day of the calendar year, participating Dairy Queen and DQ Grill & Chill locations will serve fans a free small vanilla soft-serve cone with the signature curl on top! Don't miss your chance to get your FREE DQ ice cream cone!